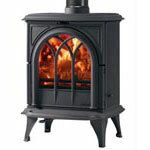 For many people the heart of the home is a real fire. 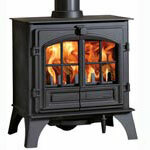 You can achieve your own focal point in any home by installing a stove from Stovax. With a wide range of styles and fuel options there has never been a better time to give your living or dining room the warm heart it deserves. Stovax are constantly researching and investigating the latest technology so they can bring you the very best in stove design. 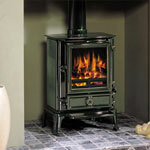 To complement the interior of a period home, a traditional style Stovax stove is the ideal solution to heat your home efficiently whilst giving you the homely atmosphere of a real fire. 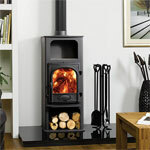 For a more contemporary property, a modern Stovax stove will add style to your room and bring the warmth and atmosphere that only a real fire can.